Children in Crisis provides homes and establishes hope to the abused, abandoned and neglected children in Northwest Florida. Children in Crisis provides “Homes and Establishes Hope” for the abused, neglected and abandoned children of Northwest Florida. 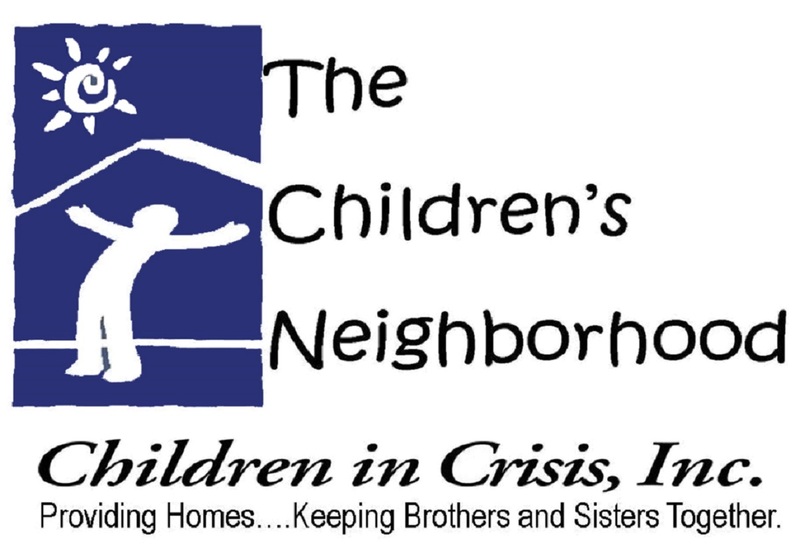 The Children’s Neighborhood provides an emergency shelter for young children. Our family foster homes help to assist with the severe shortage of foster homes in our community. By providing a home to our target population (large sibling foster groups) we are enhancing the children’s lives by keeping them connected with their brothers and sisters. We are also providing these children with a safe and stable environment in which they will grow and thrive. In 2003 Children in Crisis was founded, in 2008 our doors opened to provide a home to foster children from Escambia, Santa Rosa, Okaloosa and Walton Counties in Northwest Florida. The Susanna Wesley Emergency Shelter serves children who are removed without notice from an unsafe environment. It is large enough to accommodate large sibling groups – therefore, enabling us to keep brothers and sisters together. Blessings House, Sue Sue’s Cottage, Ya-Ya’s House The Travis Tringas Cottage and the, Ty Autry Pennington Home, are family foster homes for young children. These children are between the ages of 6 – 17 and need a longer-term, stable placement. These homes are staffed with a full-time, live-in, married couple, who call this their home. Opportunity Home, features eight individual efficiency apartments, and serves boys and/or girls aging out of foster care. 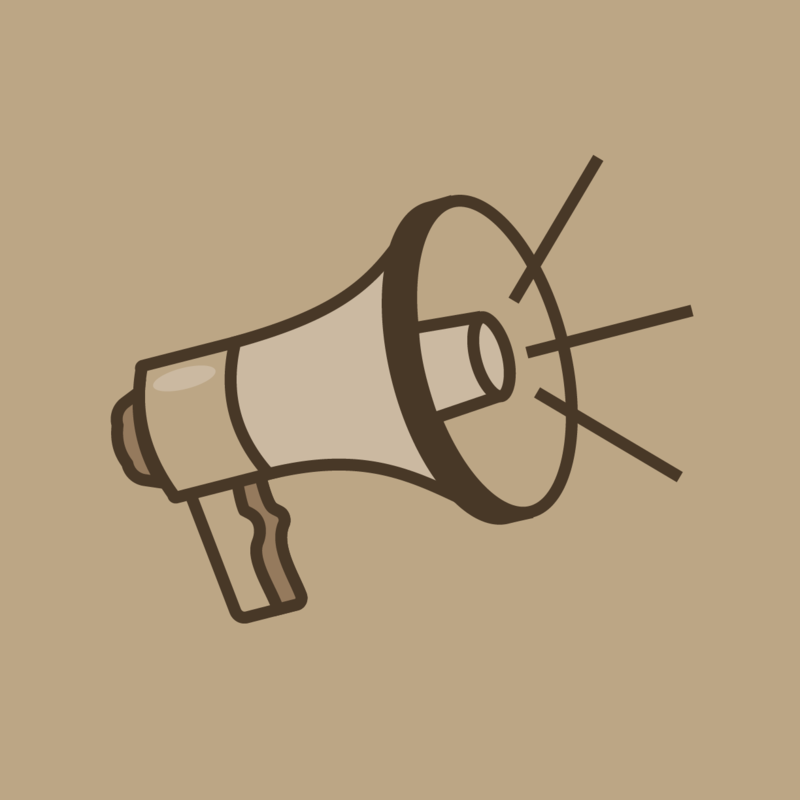 Have experience with Children in Crisis, Inc. ? I have been the Development Director for this organization for the past four years.